Arum mac. 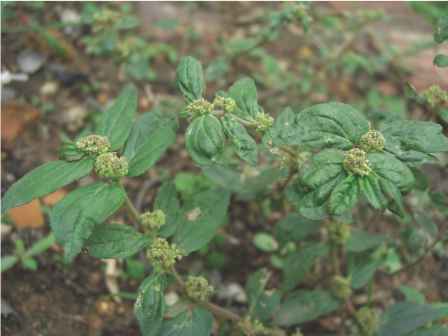 is associated with severe, violent inflammation or irritation of the mucous membranes, and is frequently used for respiratory tract problems. 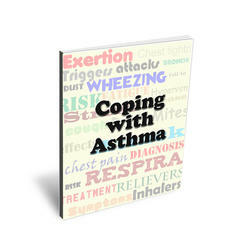 Typical respiratory symptoms treated by the remedy include asthma, catarrh, nasal polyps, and constant swallowing. The gums may bleed, and the tongue and throat may be swollen and sore, so that swallowing becomes difficult. There may be tickling in the throat, hoarseness, and a desire to cough. The chest may feel tight, and there may be a violent cough and profuse, possibly blood-streaked catarrh. Symptoms better None known. Symptoms worse For pressure on the affected area; for stretching; on the left side of the body.